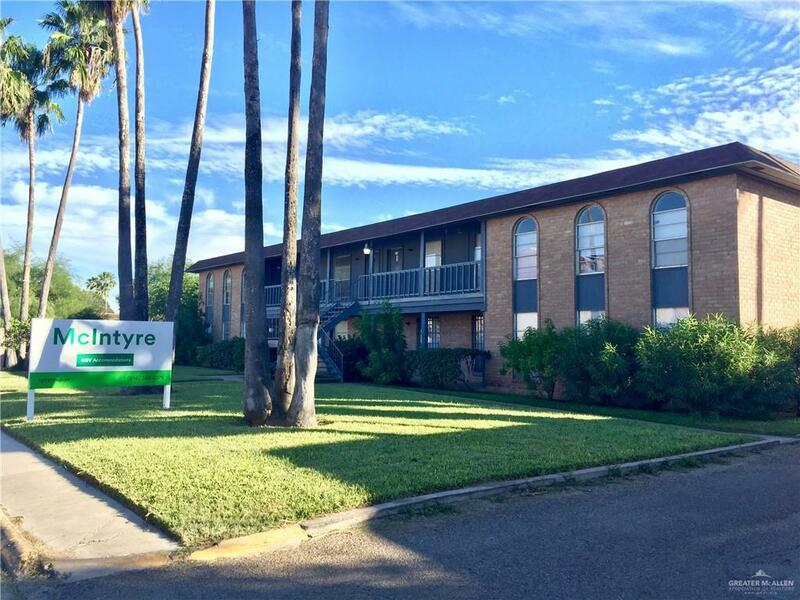 McIntyre apartments complex offers investors 6 Two-story buildings conveniently located close proximity to UTRGV,commercial areas and major highways. Tenants enjoy quiet, comfortable living minutes from major retail and employment hubs. 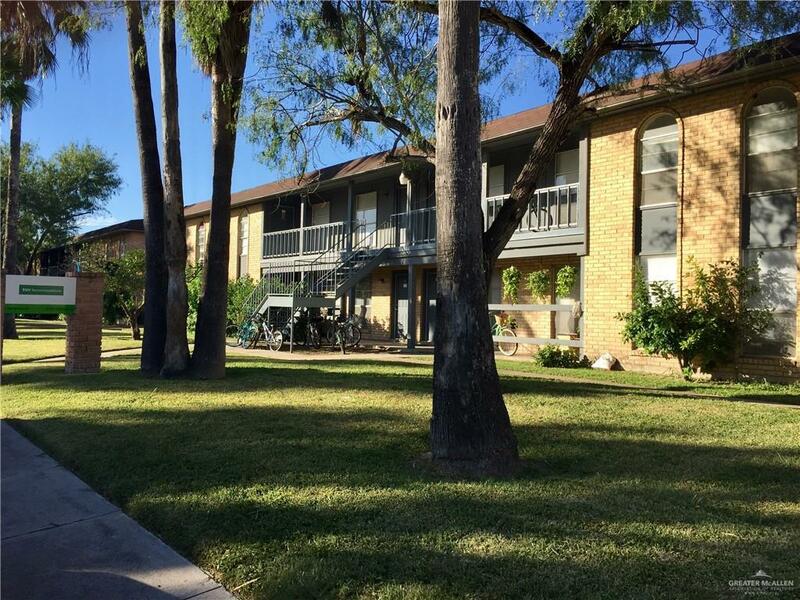 All units are recently remodeled with 2-1 and 1-1 apartments. 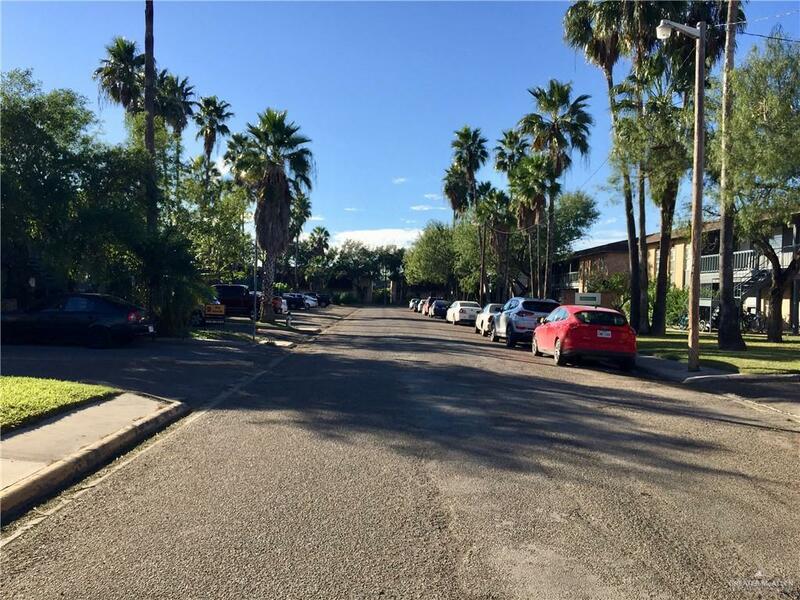 A new owner will enjoy a very well maintained asset strategically positioned for significant value-add appreciation potential in the best walking distance area from UTRGV with steady tenancy. 6 buildings with 58 apartments total. New roof (2016), most o the units with New HVAC, Water heather replaced, and appliances included in all of them. HIGHLIGHTS:Laundry Center, Value-add potential through continued interior upgrades, Significant rent growth for very large floor plans, Highly sought location, Attractive brick exterior, Excellent historic occupancy, Parking: 58 surface spaces; 50 covered spaces, Quiet courtyards, mature landscaping, All new roofs (2016). Newest building was built in 2004. Listing by Juan De La Garza of The Ortiz Firm.